Inclusion of low-income population into the financial services system has long been recognised as one of the main pillars for ensuring development and economic growth by important international organisations such as OECD, World Bank, UN and other. 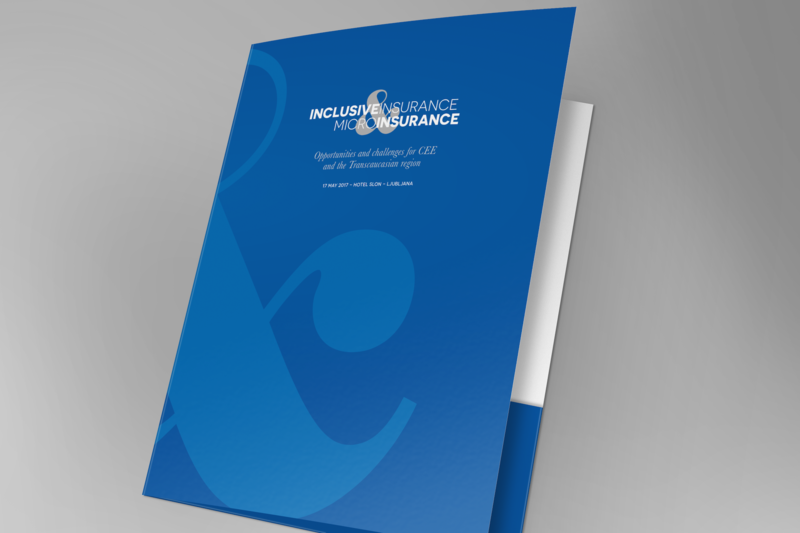 Inclusive insurance and Microinsurance, as a more specific tool for enabling the inclusion into insurance services, play a major role in providing financial safety-net for large parts of population and thus providing a framework for prosperity and stability of their daily lives and businesses. Inclusive Insurance and Microinsurance have shown remarkable results in various parts of the world. 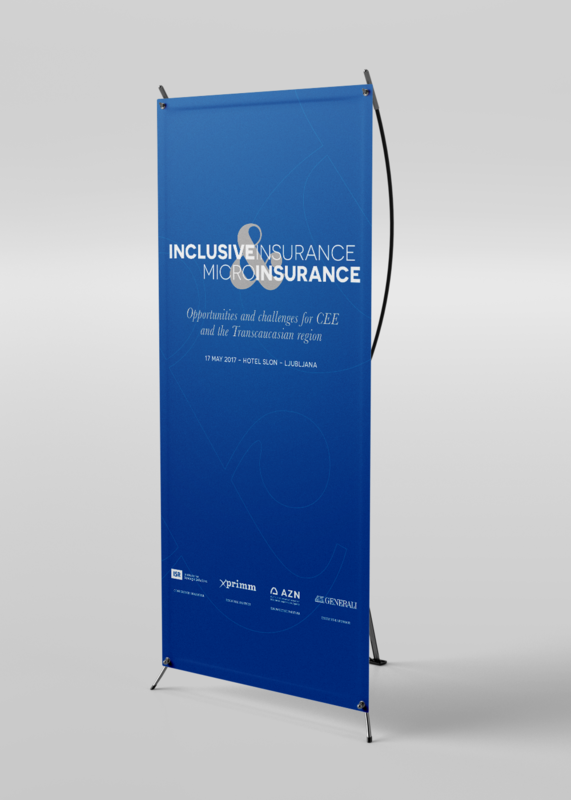 However, the organisers of the Conference believe, that CEE and Transcaucasian regions still have much to benefit from Inclusive Insurance and Microinsurance. The aim of the conference is to create a forum for sharing worldwide experience and applying it to the realities of the before mentioned regions.